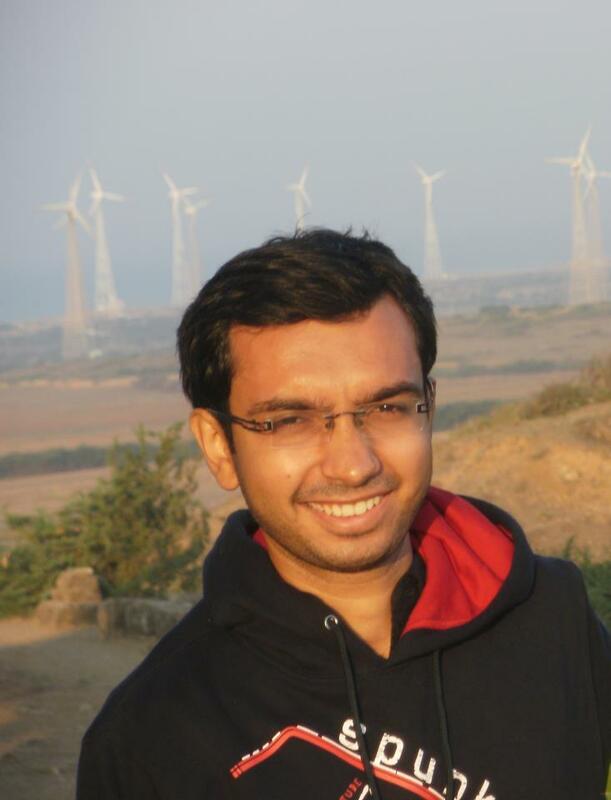 Born and brought up in Gujarat, India, Yashpalsinh Jadeja is a bookworm, blogger, teacher, technology learner and linux user. He likes to write about anything that interests him. He loves his country India and the state where he lives in, Gujarat. A proud Gujarati, he likes to write poems in Gujarati - mother tongue. His crush is Gujarati literature and enjoys reading it.